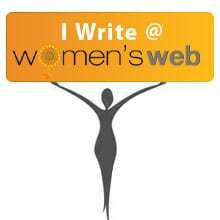 I was very chuffed when Shalini from Shalzmojo asked me to guest post for her for [ #WisdomWednesday ] I have known Shalini when we met for the Breaking Barriers event organised by WomenWeb last year. She is a spirited and generous person. I really enjoy her bubbly and friendly nature, always willing to lend an ear.